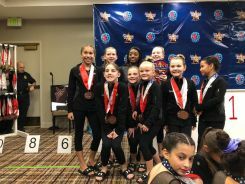 This organization has been teaching students in the Galveston County area for 20 successful years. 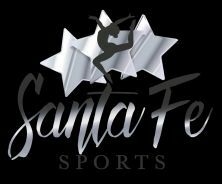 Students of Santa Fe Sports have gone on to such successful endeavors as attending Houston High School of Performing Arts, dancing for professional dance companies, college scholarships in both dance and gymnastics, and gymnastics state and regional championship titles. 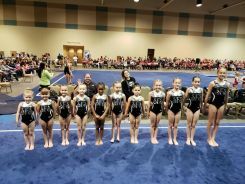 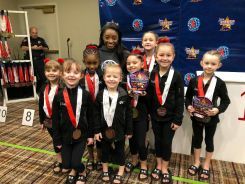 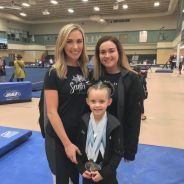 Many of students have gone on to become successful instructors and entrepreneurs in the field of dance and gymnastics.